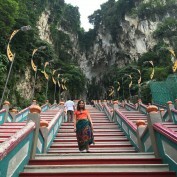 Filipina Digital Entrepreneur specializing in SEO Content Writing (website content, blog posts, articles, reviews and descriptions), Content Management, Transcription, Social Media Marketing and Online Business Management. Send her an email whenever you need any of these services. 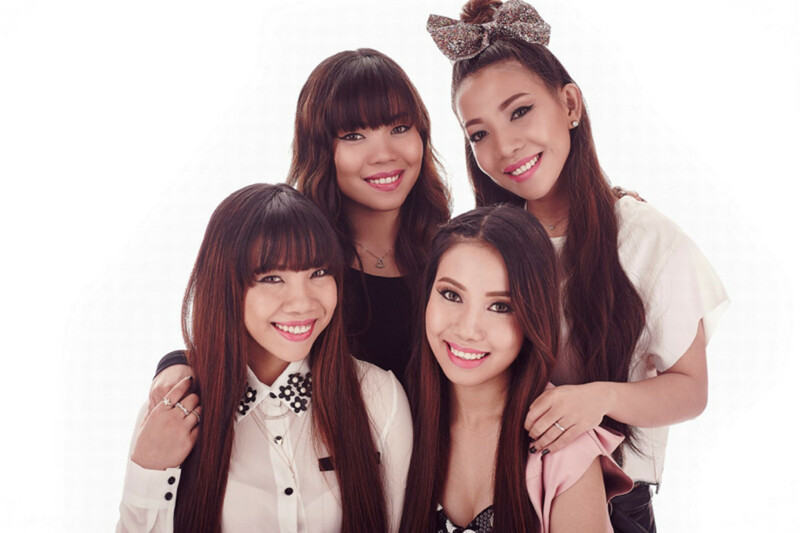 Get to know more about the newest girl group sensation today, 4th Impact. Dig deep into their personal life and music background comprehensively. Discover the 7 most visited attractions in greater Orlando. In 2016, a new president will be elected and probably, continue what the current administration has started. But looking back, what has been done so far? Were they able to make the path straight? 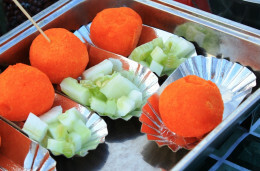 Quick and easy, healthy, delicious and satiating Asian snack your kids will love and adults too! Surprise your family and friends with this recipe on your weekend bonding or hangout. 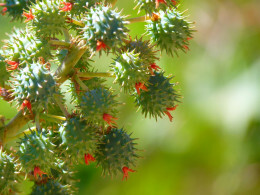 One of the amazing contributions that scientific research has brought to human beings is the ability to reveal the wonders of a particular thing, which in this case, the castor oil plant. 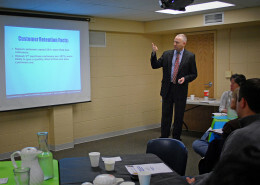 Coming to a business presentation holistically prepared is essential to winning the heart of your audience and building a lasting relationship. A big part of this stage is knowing the do’s and don’ts. 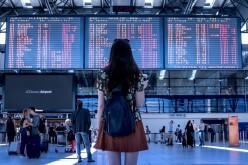 Discover new ways to help you plan your solo travel in the most practical way. 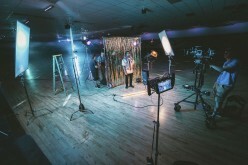 Know how to create an effective video marketing for businesses. 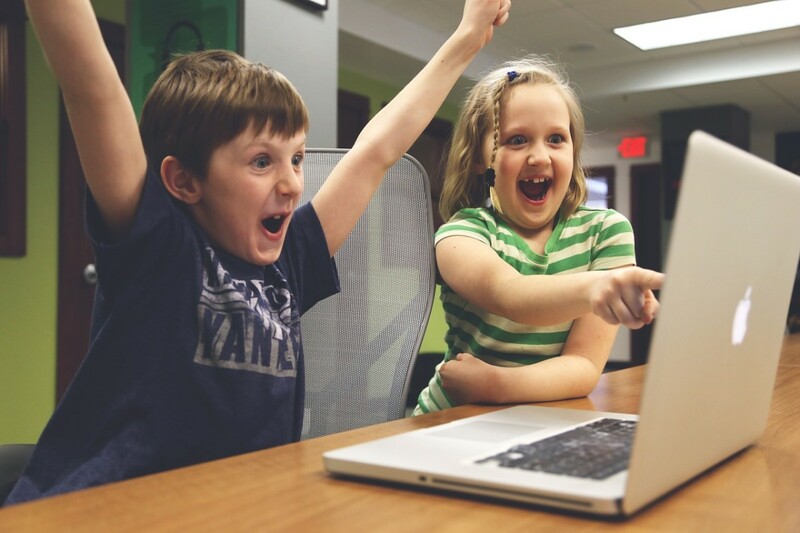 Studies show that playing online games brings a few awesome benefits to students. Here's 10 reasons. The audition of the Filipina girl group in the previous X-Factor UK 2016 edition is absolutely one of the most unforgettable in entertainment history. So here is a review of their journey. 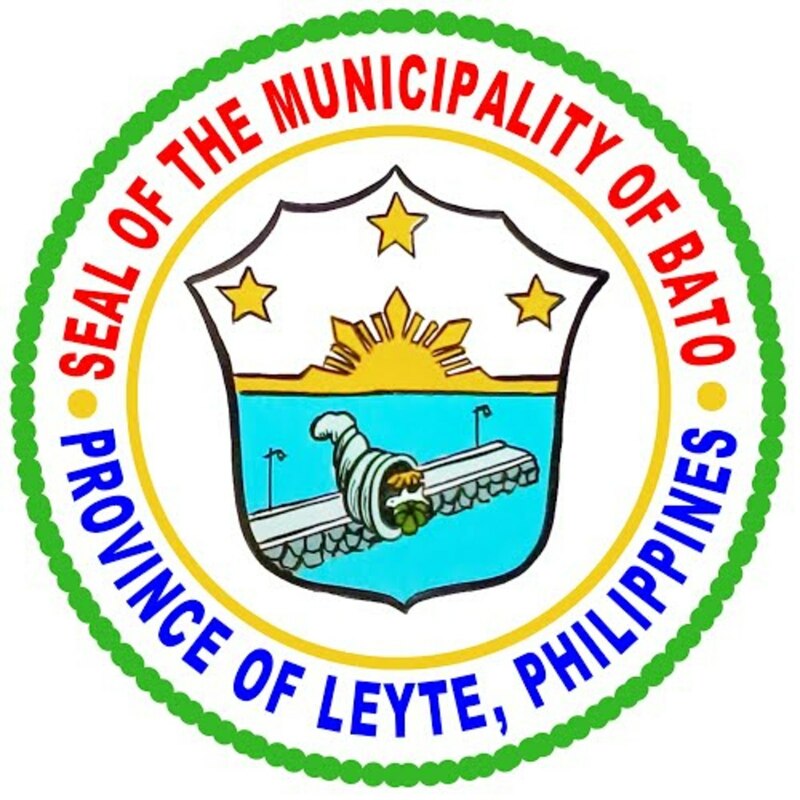 Over the years, Bato, Leyte has remained to be the center of trade and commerce in the 5th district of Leyte Philippines. 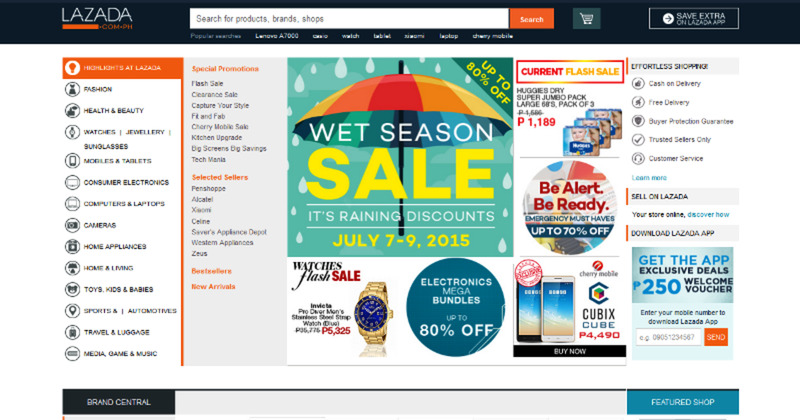 I’ve been using my PayPal account when placing orders at Lazada.com.ph, and so far, they had been very efficient. These days, communicating with someone you like is easy. You have a lot of options, especially online. 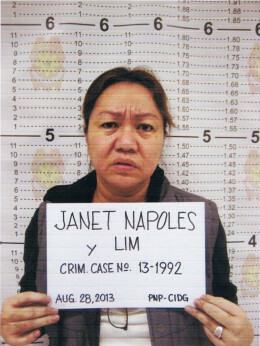 However, most Filipinas desire more than this. They want a deeper relationship. They're looking for a man who truly values their worth as a woman. The Philippines has a rich culture and tradition, and one of the most notable is the “coming out party” for their young women at 18 – debut.